On a plane, in a car, on a bus - learn how to fight back in confined spaces. 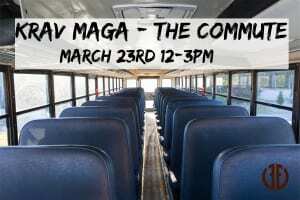 Join us for a Krav Maga seminar on March 23rd from 12-3pm. We will be renting a school bus for the event to make your training as realistic as possible.